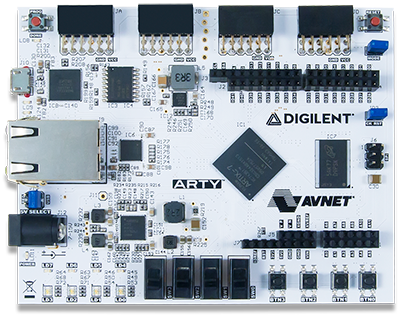 With Valentine’s Day here, it is a perfect time to do some comparing of Digilent’s most eligible FPGA bachelors! Though there were many excellent options, we have taken it upon ourselves to highlight the top five interest-piquing, soulmate-seeking boards on the market. With his attractive but safe design, Arty makes sparks fly without any risk of sparks actually, you know… flying. His easygoing-nature, in combination with his universally popular expansion headers make him entirely compatible with any of your friends, whether they are Arduino, Pmod or R3. Despite being on the younger side, Arty’s fresh-faced, straight-edged style makes him the perfect companion for a quaint coffee date or to casually meet your parents. Bachelor number two is a well-documented professional who goes by the name Basys 3. 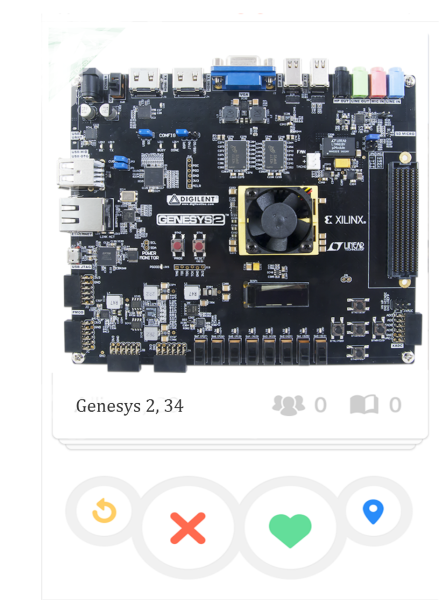 He is very academically focused, and perfect for those not too familiar with the FPGA scene. And coming in at a swoonworthy $149 he is guaranteed to break neither the bank nor your heart. Another academic, Nexys 4 DDR boasts both an impressive teaching resume as well as stellar familial lineage. 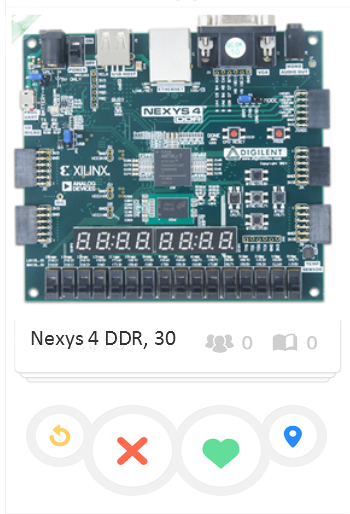 His forebearers, the Nexys 2 and 3, are well known around the electronics circuit for their Artix™-7 field programmable gate array (FPGA) from Xilinx, and impressive ability to bring industry level applications into the classroom. When not educating the masses he enjoys dabbling in videography and high performance logic. 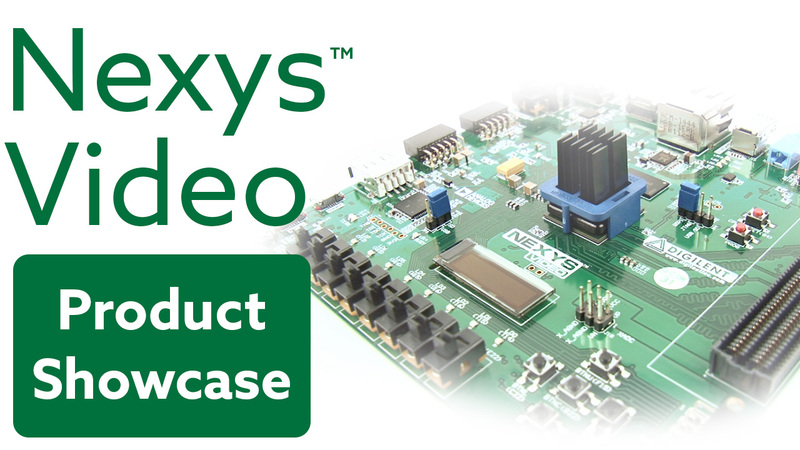 Bonus: His brother, the Nexys Video is also on the market in case it doesn’t work out! And if you have ever wished that one of your dating prospects had a step-by-step handbook, you’re in luck because this one happens to have just that! Everyone knows that communication is important in any relationship, and his excellent communication skills are vouched for on both his specs sheet and by the variety of applicable projects. And with his rich set of multimedia and connectivity peripherals, this is one catch you don’t want to let out of your sight! Genesys is a down-to-earth professional. He is content with himself and is seeking neither a model nor modifications to his current design. 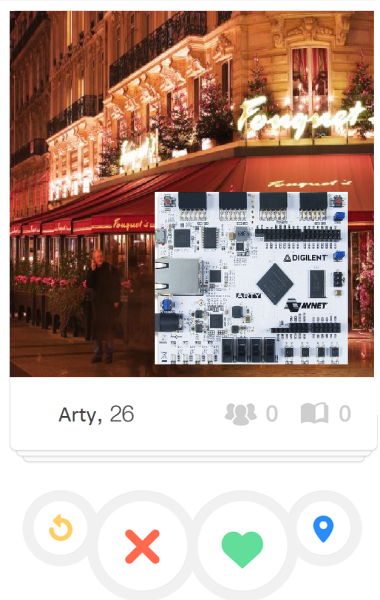 Instead he hopes to find that special someone with whom to explore the fabulous world of electrical engineering with. 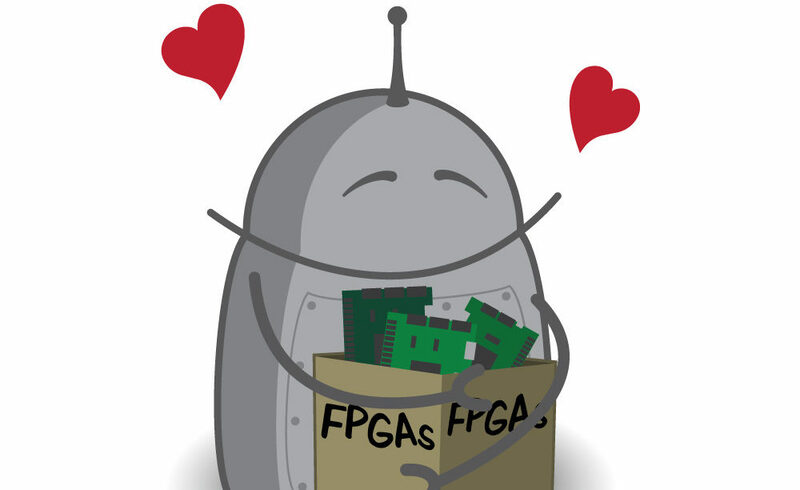 Due to both his fully-populated high-speed FMC HPC connector and die-hard dedication to chivalry, he is always happy to open the door to great expansion possibilities. He also boasts an excellent memory so there is no danger of him forgetting birthdays, anniversary, or that one time you accidentally called him Arty. 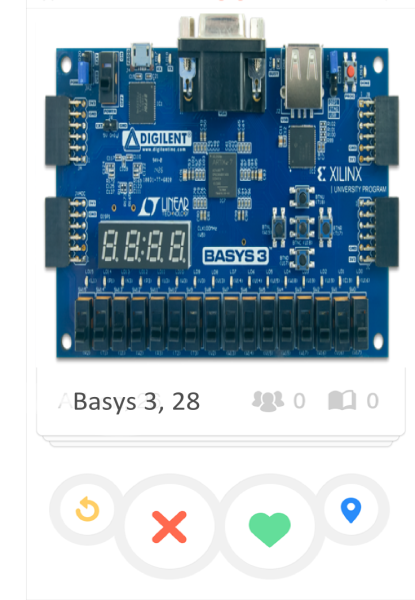 Previous Article The Basys 3: Beloved Educational Board or Childhood Nightmare? Next Article Arty Party- Get a Look at our Arty Line-Up! This is a fun post Miranda. I enjoyed it! 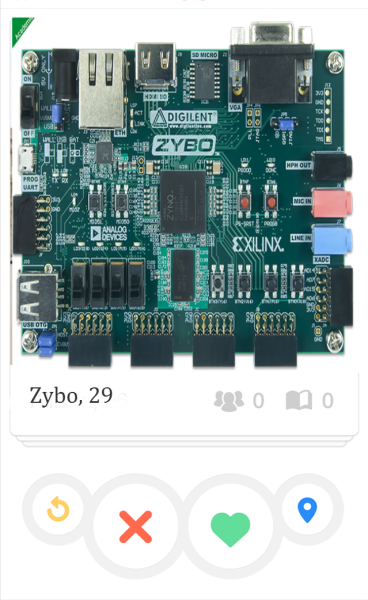 I would have to say Arty looks very inviting, but perhaps Zybo is more my cup of Zynq. I love it! I was actually a little sad when I realized I couldn’t actually click the heart buttons for these classy candidates. Admittedly though, I’m having a hard time picking my favorite. Do I go with a well rounded candidate whose got a bit of everything or side with one that can claim unrivaled skill in a particular application? The struggle is real. Love this! Communication is definitely key. I’m all about Zybo. Swoon. Great article. I’m thinking about changing my dating profile (and life focus) to get the most out of these single… people. Actually, how DO you know they’re men?